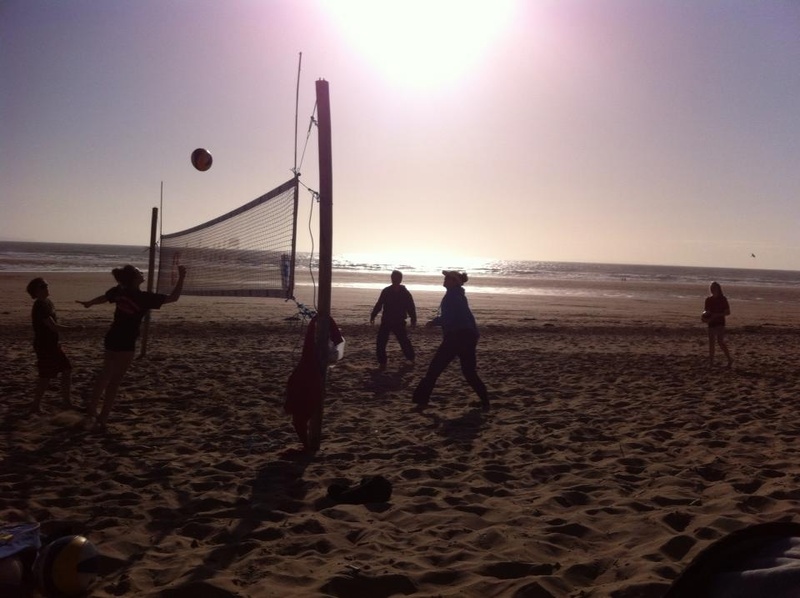 New for Beach Volleyball Inc is the opportunity to take you and your friends with a quality to coach to a venue of your choice. 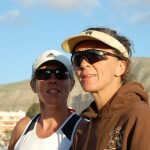 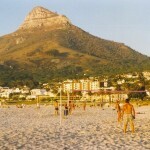 Have you got a destination in mind that Denise might have been to before and would love to take you again. 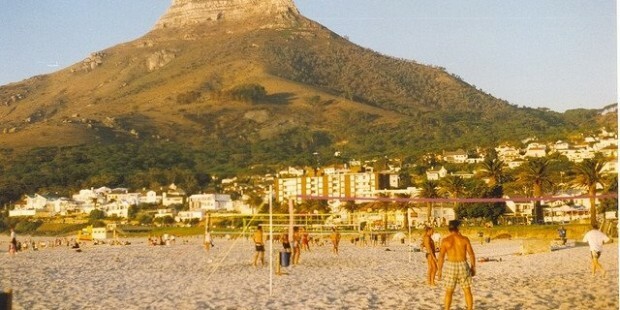 Rio, LA, Sydney, Cape Town, Nice? 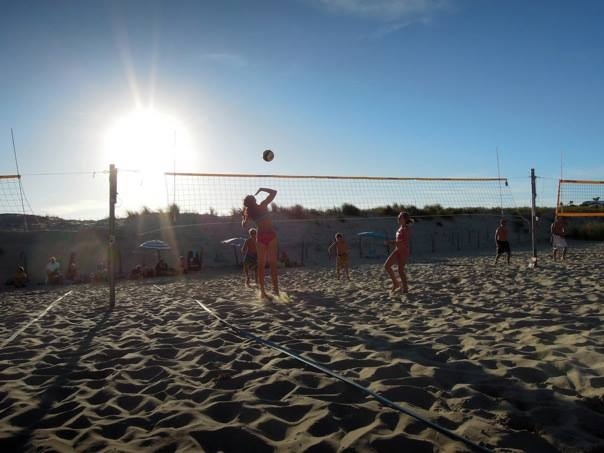 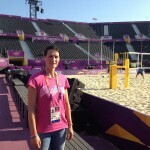 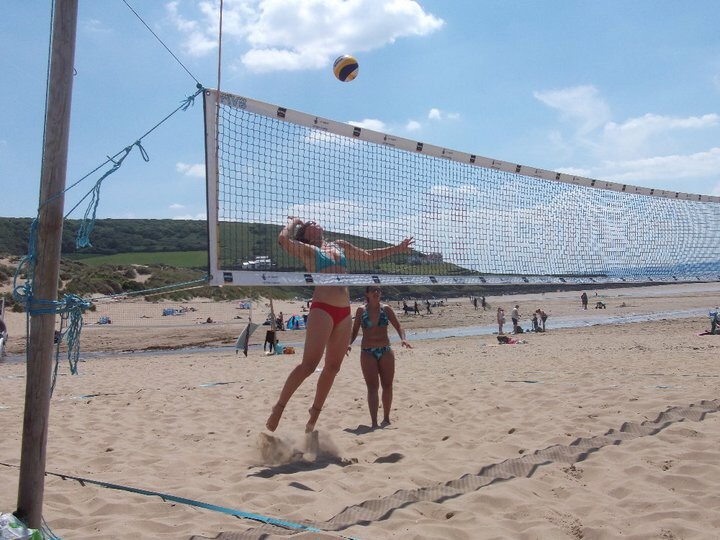 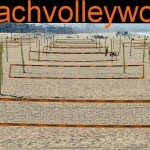 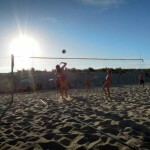 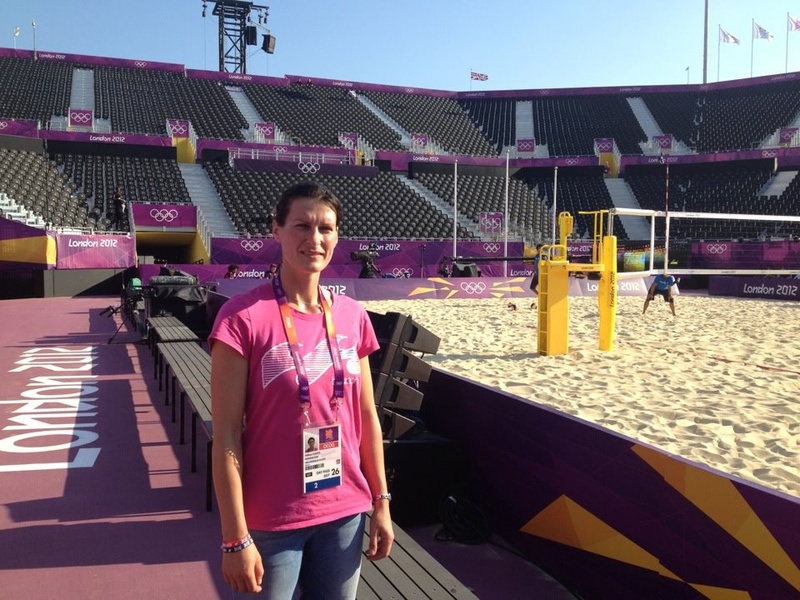 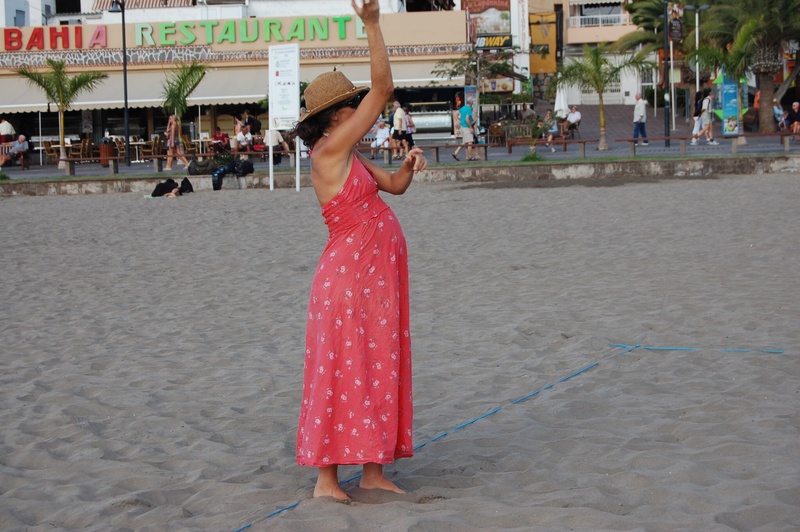 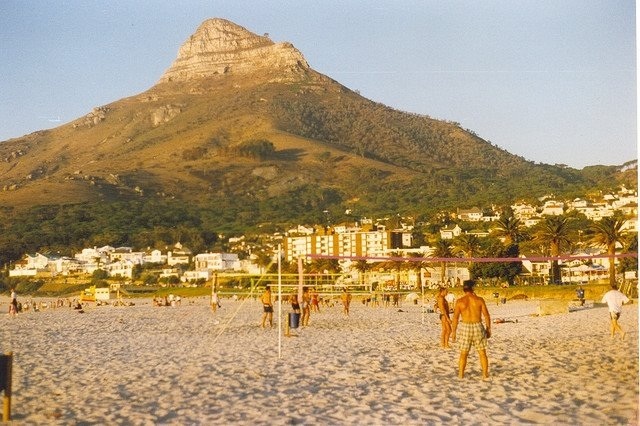 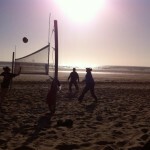 Have you seen the perfect beach volleyball venue and thought just how good it would be to train and play there. 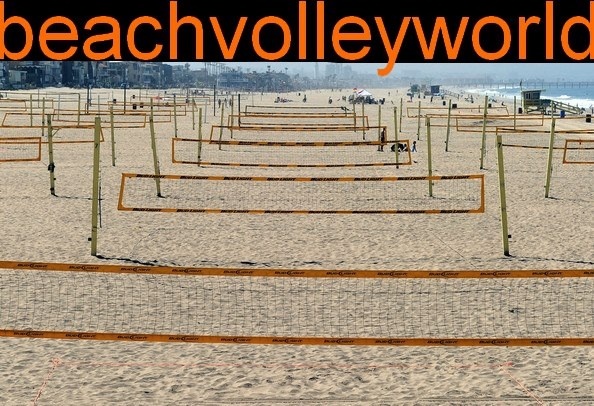 There are so many amazing beaches out there we are looking forward to playing in some new destinations!